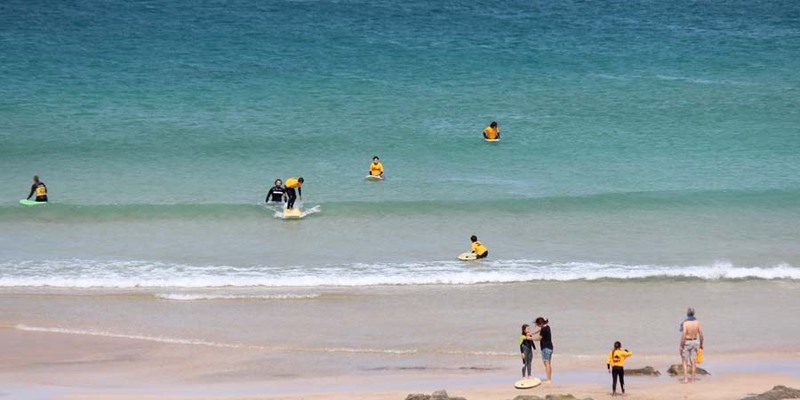 KIDS SURFCAMP VIDEO SURF COURSES: Orange surf camp e scuola di surf Fuerteventura. 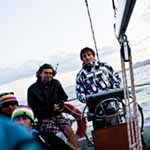 BOAT TRIP VIDEO ADVANCED COURSES: Orange surf camp e scuola di surf Fuerteventura. 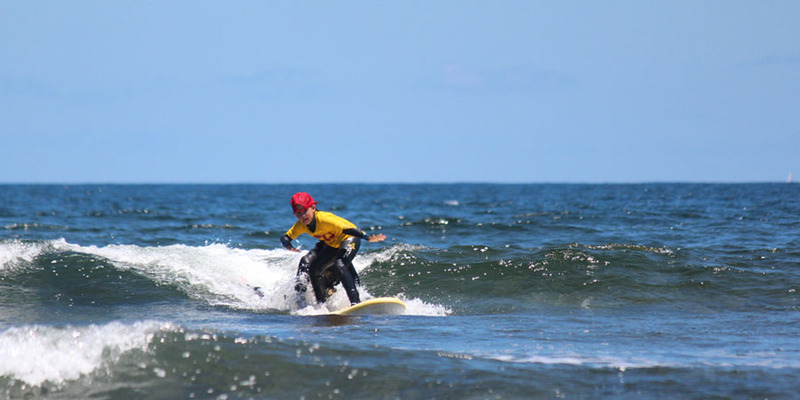 With our experienced and professional instructors you learn to surf in a safe environment,whether you’re a kid or an adult, you are never too old to learn to surf. 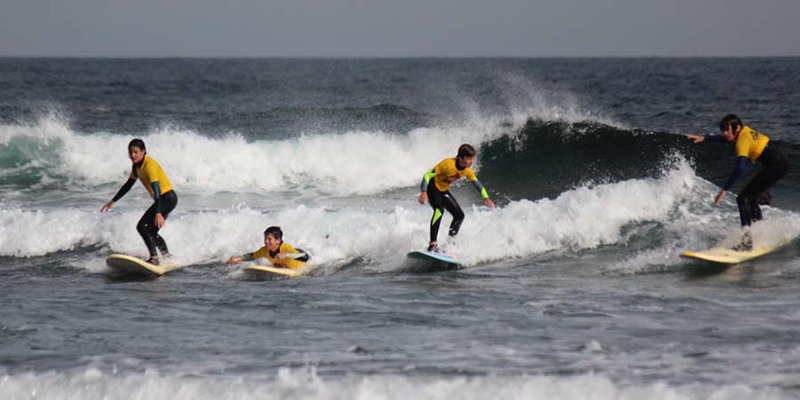 (all instructors are licensed and trained by the Spanish Federation of Surfing) Since 2007. We have been providing first-class surf courses for over 10 years and understand the individual needs of our customers,we have a full stock of boards available to hire throughout your stay. This package includes the orange surf private and the surf school services.In addition to the coaching,we offer our clients a complete and encompassing service including private and semi private lessons.Quality is always the focus of our service.Orange House arranges everything from a language teacher to small groups or customized group lessons,anything that will help make to your stay a unique and unforgettable experience. 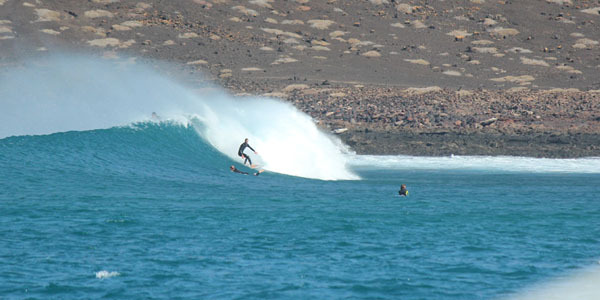 Fuerteventura island is still mostly un-inhabited.Here you can search for your own private spot across hundreds kilometers of un-ridden waves. Quick reply 24 hours: orangehouse7@gmail.com. 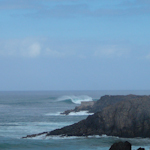 Every day is different in terms of waves size,level and above tidal and wind conditions. We are going to look the best waves.The Surfari is suitable for intermediate and advanced(must be able to surf the wave wall,reef and beach breaks to point break etc...)Our guides know perfectly the island,you will appreciate the infinite amount of break in safely.Will still be dealt with theoretical knowledge on the functioning of the currents in various spots,the instructor guide will be in water with you for the duration of the session. During your vacation you can change every day and try different types of boards during same week! To reserve your surfboard just send us a mail with description of your level and what type of board you would like to reserve. All boards are given with leash surfwax and board bag. 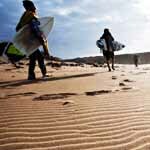 (Surfguide tips included for tides and spots) .